Since I’ve been staying in Singapore for a few years now, probably should start writing about a few places that I like to go for food in Singapore. Singapore is known for a lot of delicious street food like chicken rice, bak kut teh, laksa, satay…etc. Those are nice, but when you stay here long enough, you’d like to explore something ..ehm.. different but authentic. 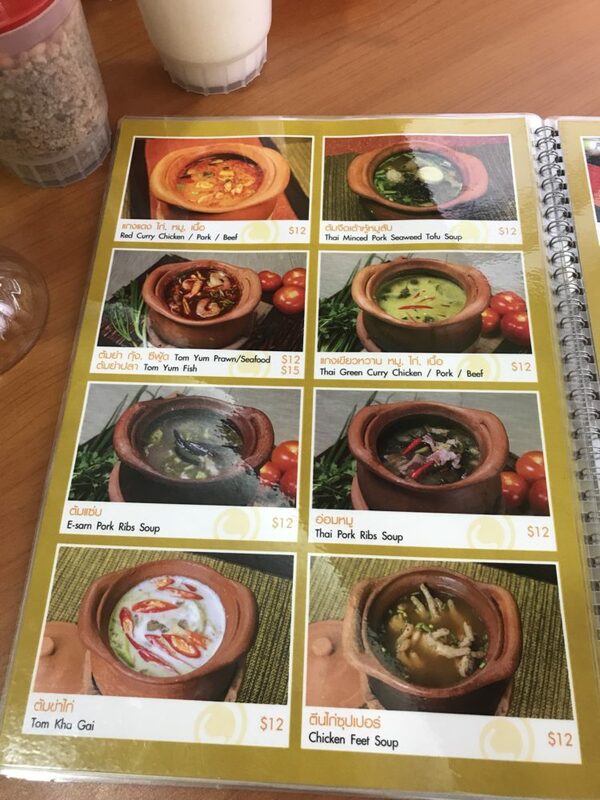 I often come to this Thai food restaurant in Singapore at Golden Mile Complex, beach road. Opening hours: 24 hours, every day! 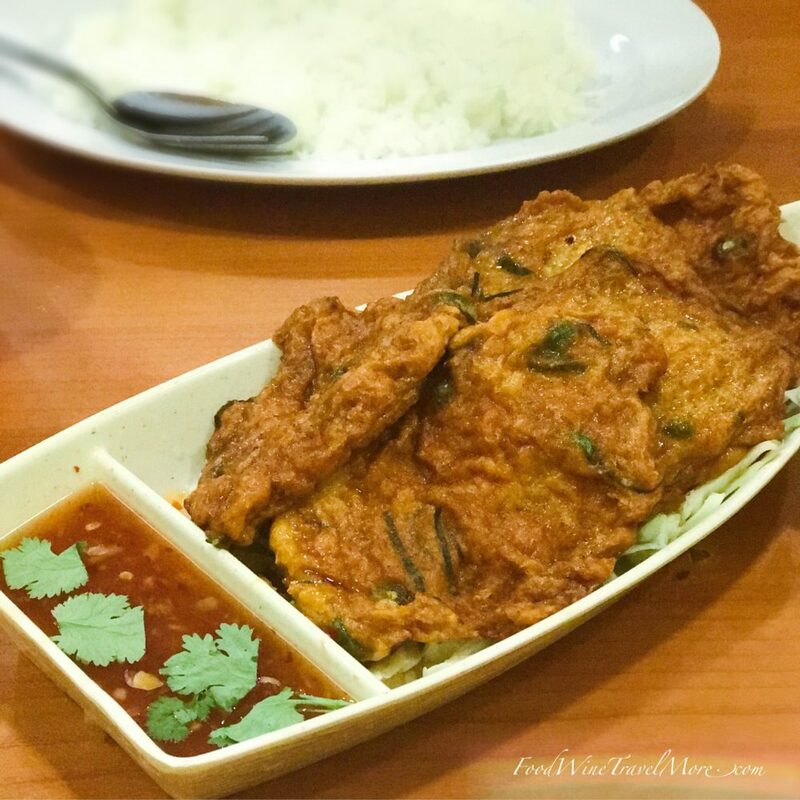 What do we love about Nana Original Thai in Golden Mile Complex, Singapore? 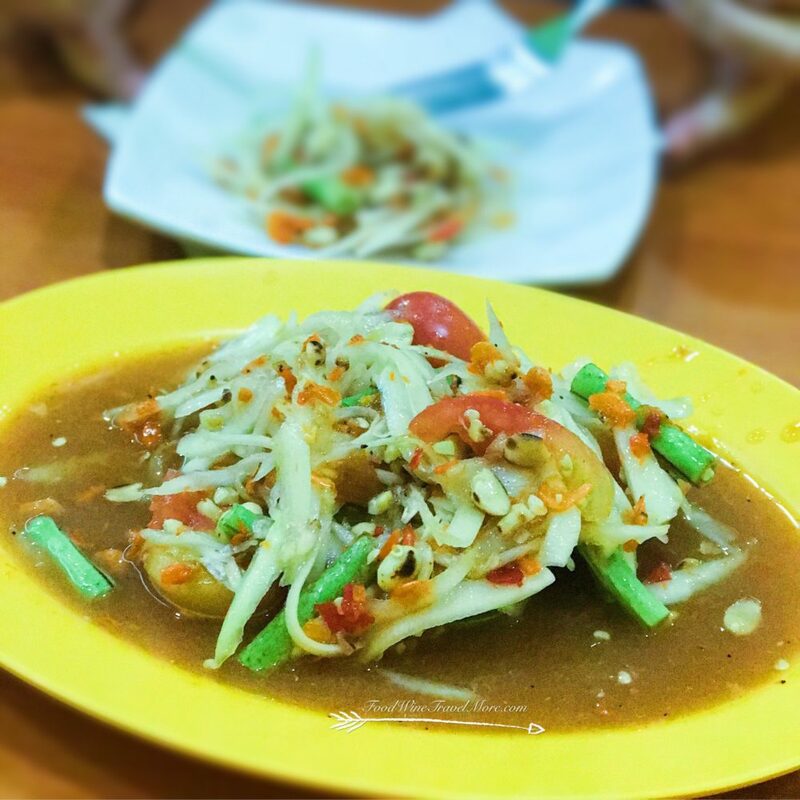 Where can you find Nana Original Thai Food in Golden Mile Complex? 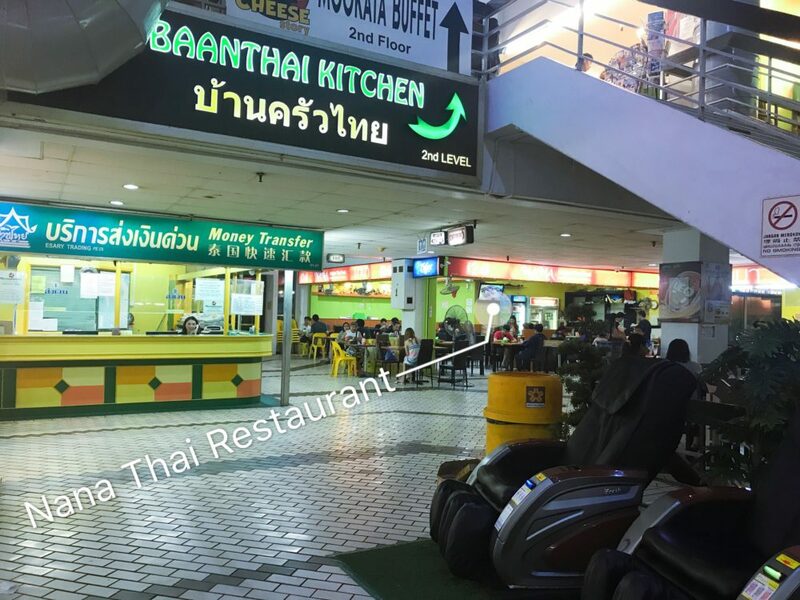 You can find Nana Original Thai located at the corner below the stairs and opposite money changer. (As seen in picture). 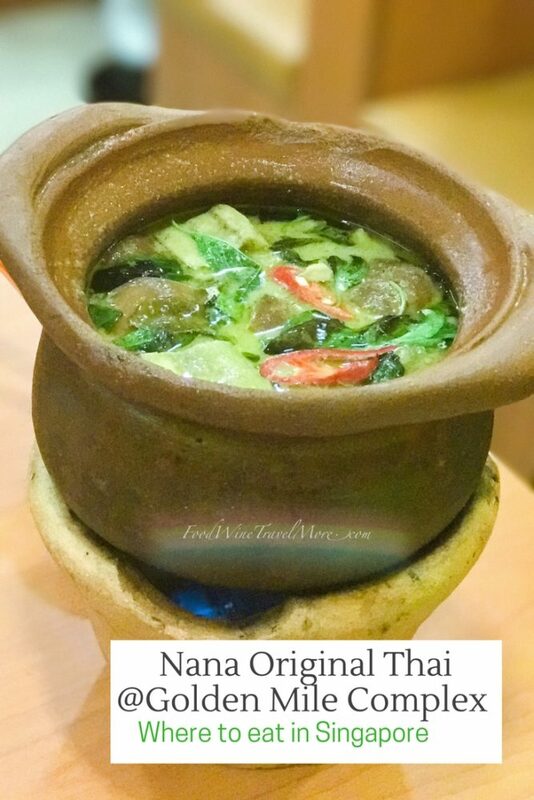 Have you been to Nana Original Thai Food in Golden Mile Complex? 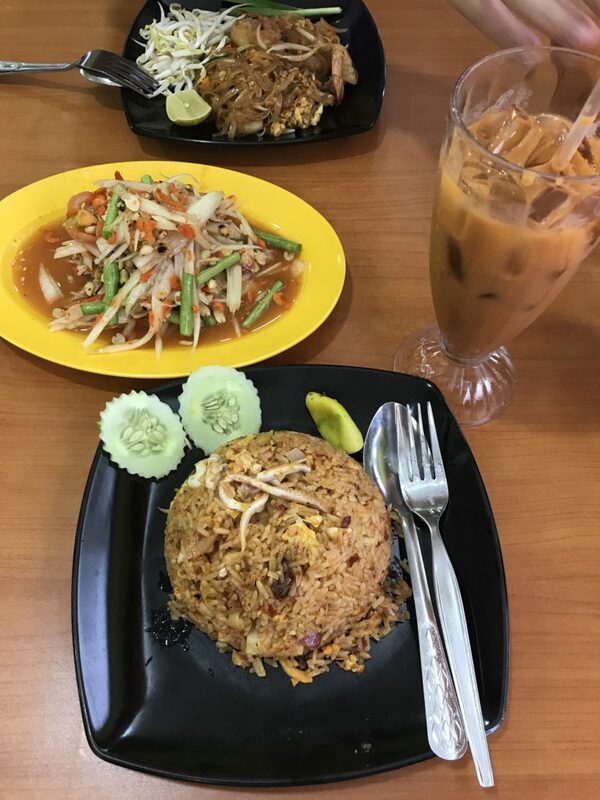 Where is your favourite Thai food joint in Singapore?